Connections of Un De Sceaux are leaning towards the Betfair Tingle Creek at Sandown on Saturday rather then the Hilly Way Chase at Cork the following afternoon. The ultra-consistent 10-year-old will be making his first start of the season wherever he turns up – but the recent rain is definitely in the favour of Willie Mullins’ nine-times Grade One winner. 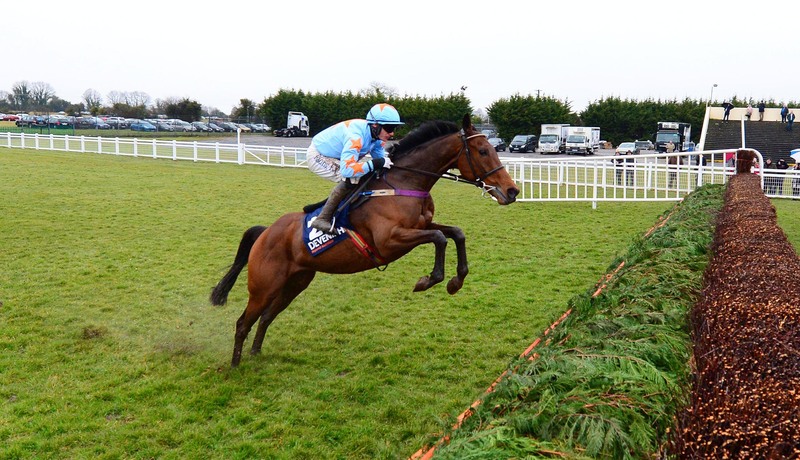 Un De Sceaux won the Tingle Creek in 2016 and was last seen beating stablemate Douvan at the Punchestown Festival. “He’s been in (training) a while but the ground has made it difficult for him. Thankfully the rain is now coming,” said part-owner Colm O’Connell. “If he goes to Sandown and takes on Altior it’s the race of the season. We’d love to take him on. “I’d love to see him in the Tingle Creek, it’s one of the great races. How Ruby (Walsh) will ride him will be interesting, too – will he drop him in or not? The rain is all in our favour, too. He added: “Last year he won in Mallow (Cork), he won the Clarence House, he was second in the Ryanair and won the Irish Champion Chase. If you were the owner of another horse you might think twice about going. “Willie will ultimately make the call, but if he goes to Sandown it is a race that will be good be racing.